Sarayam: Peace Begins With Me records my experiences with Self I-Dentity through Ho’oponopono® (SITH®) and non-dualistic spirituality. I see myself now as the cause and the effect of all of my life experiences, with accusations and blame falling away, as I see their irrelevance. Please feel free write about your own experiences with SITH® and non-dual spiritual practices. REGINA MILANO has been meditating and studying the non-dual teachings of Gururaj Ananda Yogi since 2007, and she has been practicing Self I-Dentity through Ho’oponopono® (SITH®) since taking her first class in 2011. 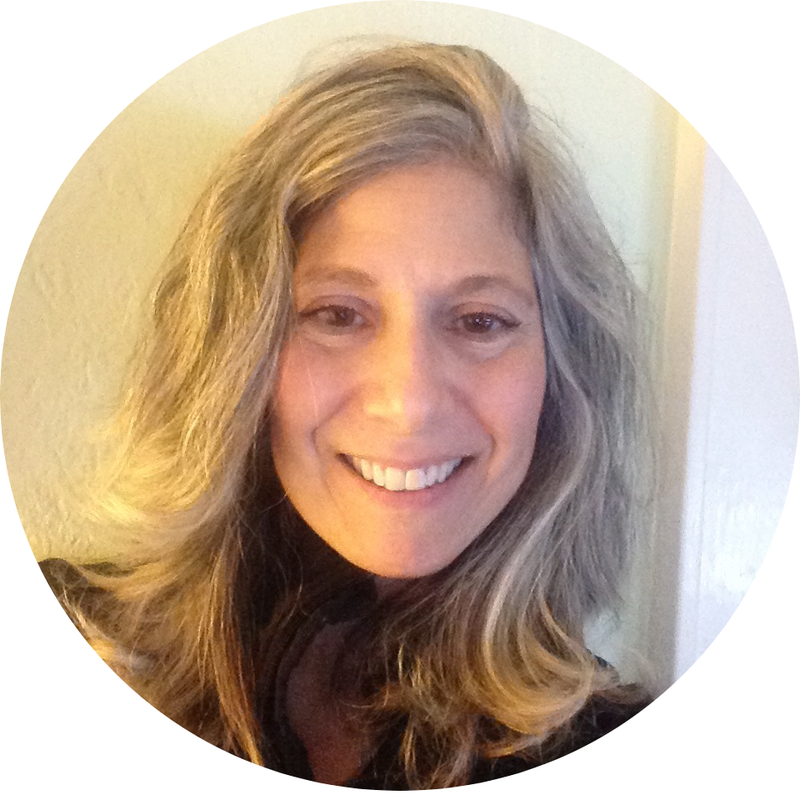 Regina teaches meditation and spiritual practices through classes sponsored by the American Meditation Society (AMS): http://americanmeditationsociety.org, and she teaches SITH® classes in the U.S. and Europe through IZI LLC http://www.self-i-dentity-through-hooponopono.com. Regina is also a mom and a Board member of the American Meditation Society. Meditation and spiritual practices are a way of life for Regina, and have guided her through many challenging life experiences with equanimity. With her understanding that Love and Fear have the same source, Fear is dropped and Love is all that remains. 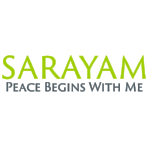 Sarayam: Peace Begins With Me shares both her growing understanding that meditation can be a moment by moment experience, and the skills to embrace that experience more fully.